Great finds! 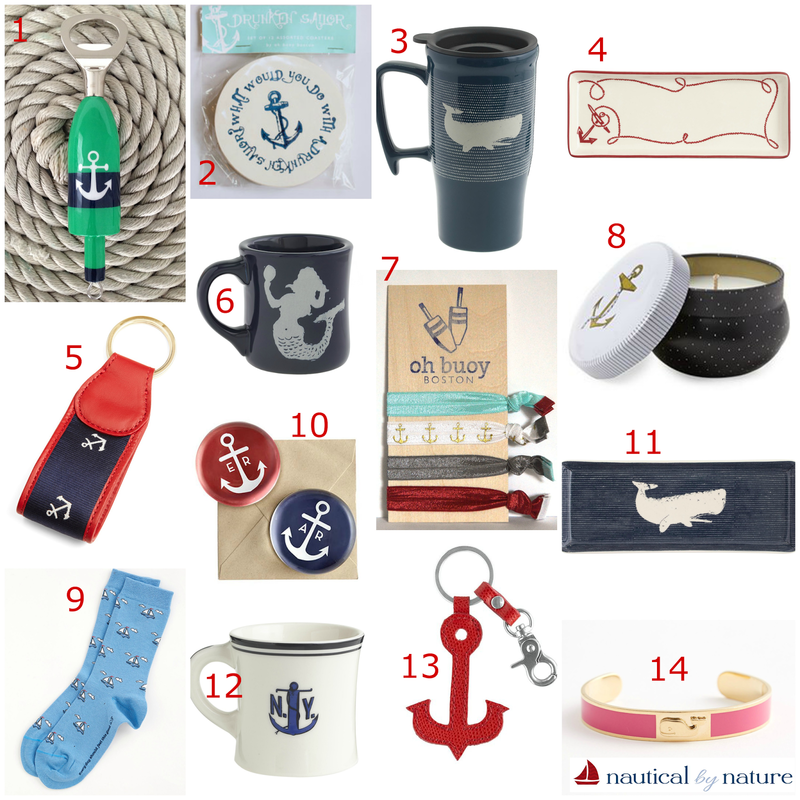 I am fairly certain I am addicted to all things Anthro, especially all of the Nautical items!! The mermaid mug is so cute! I love all of your picks! Love everything. 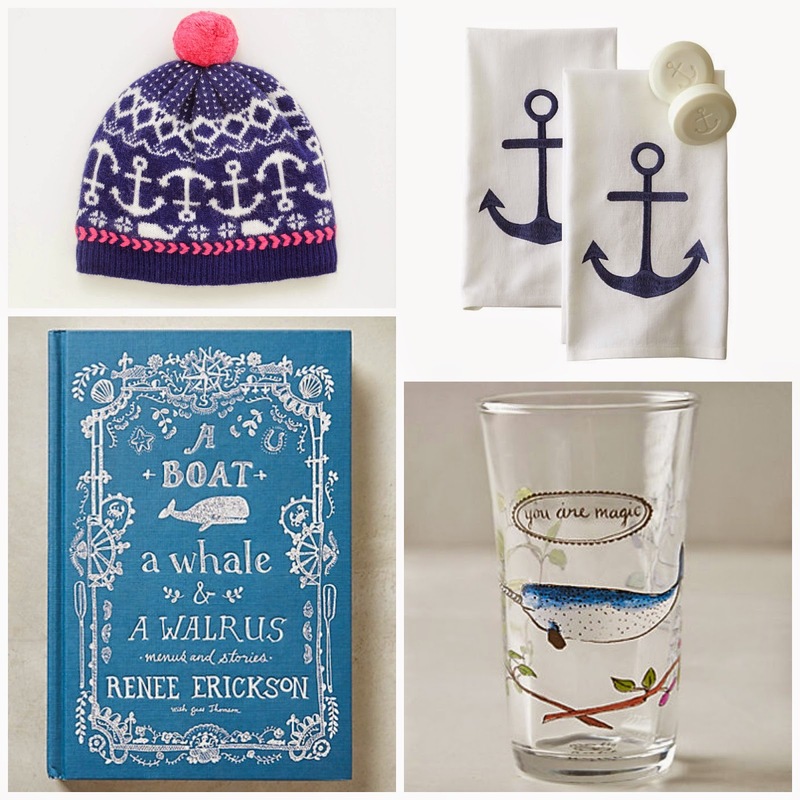 You find the best nautical things!! Love it! Might have to treat myself to that bottle opener! Oh I'm all over this! Awesome finds. Thanks for linking up with us! !